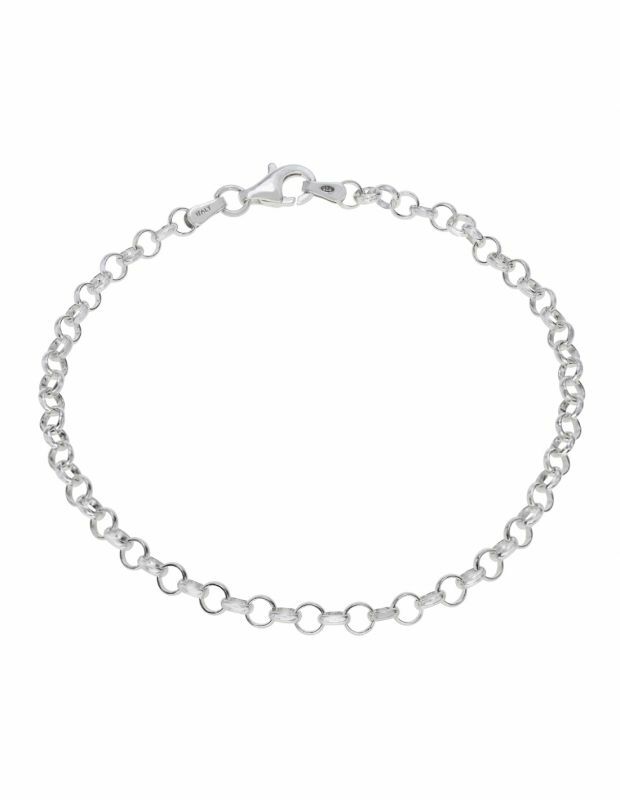 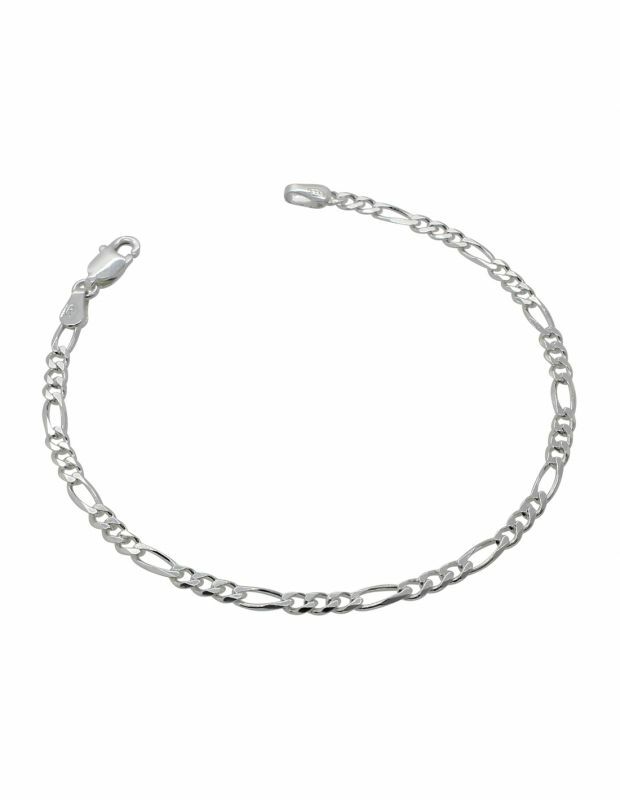 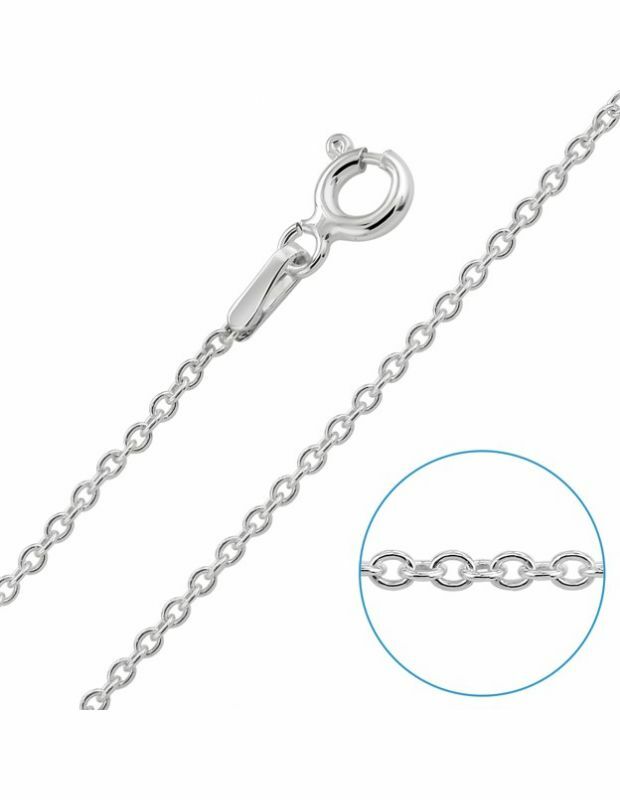 Our vast selection of ladies jewellery includes: Solid Sterling Silver Chain Necklaces, Simple Sterling Silver Chain Link as well as themed bracelets, Sterling Silver St Christopher Pendants & Necklaces, Sterling Silver Cross Pendant & Necklaces and more. 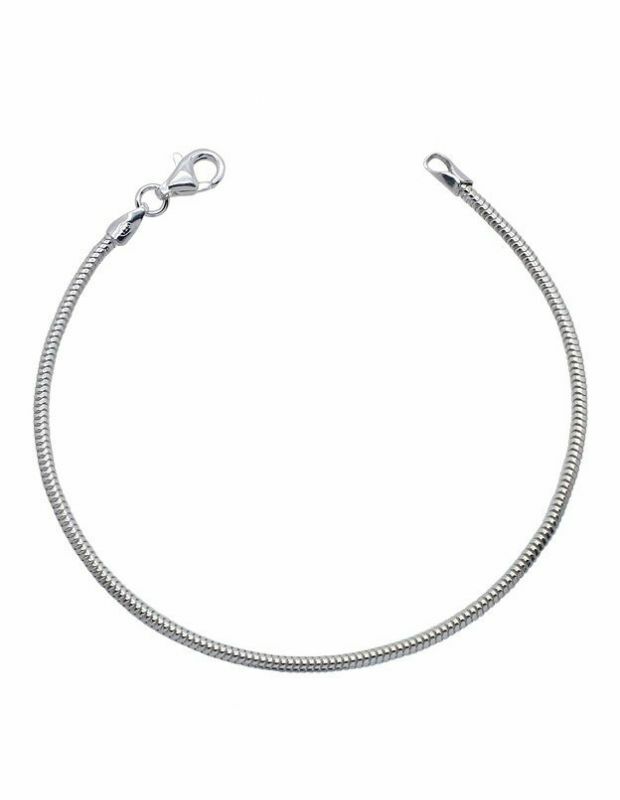 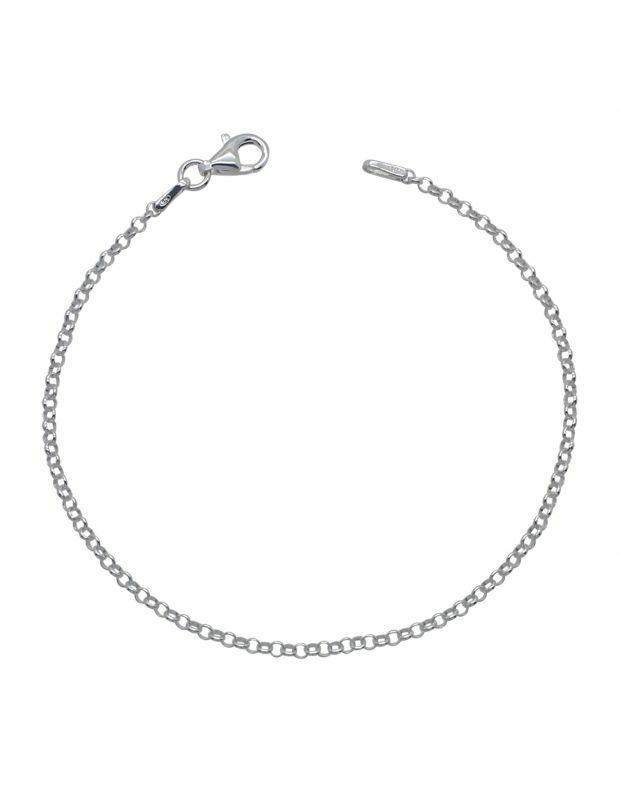 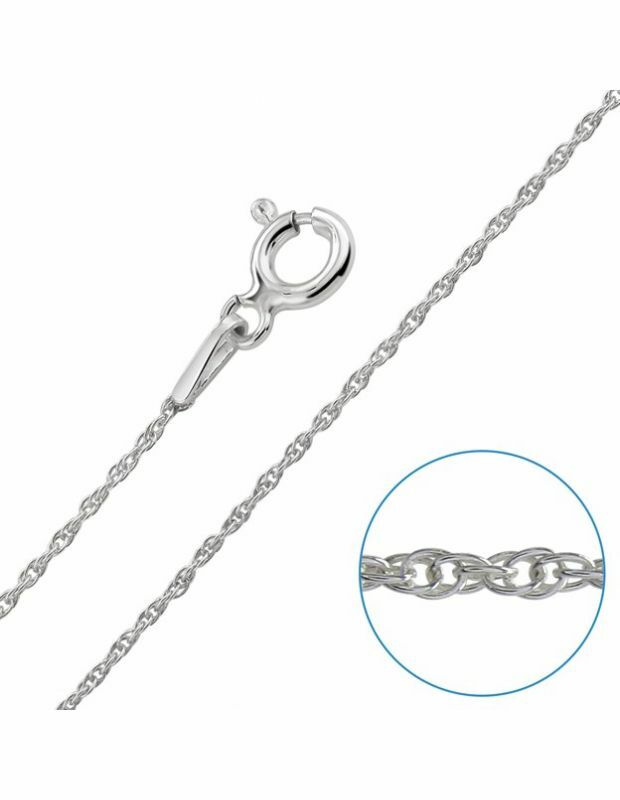 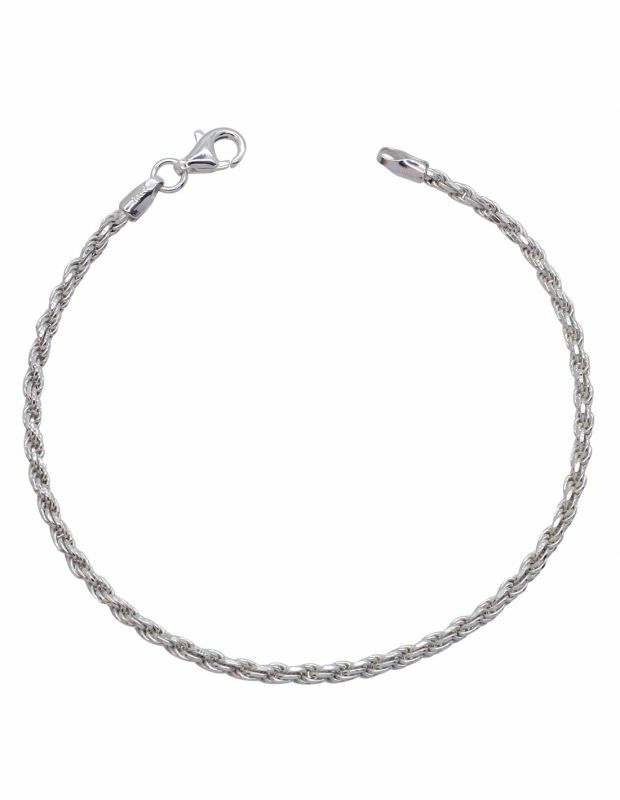 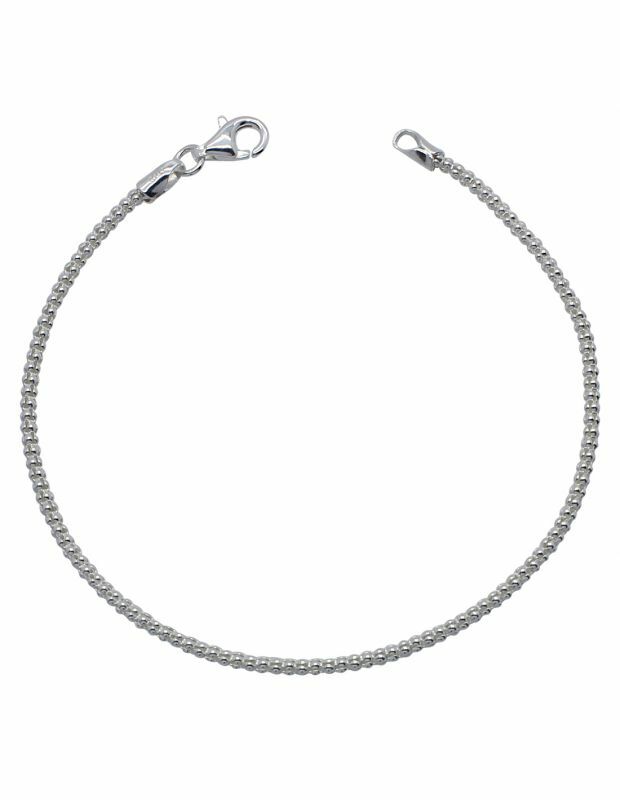 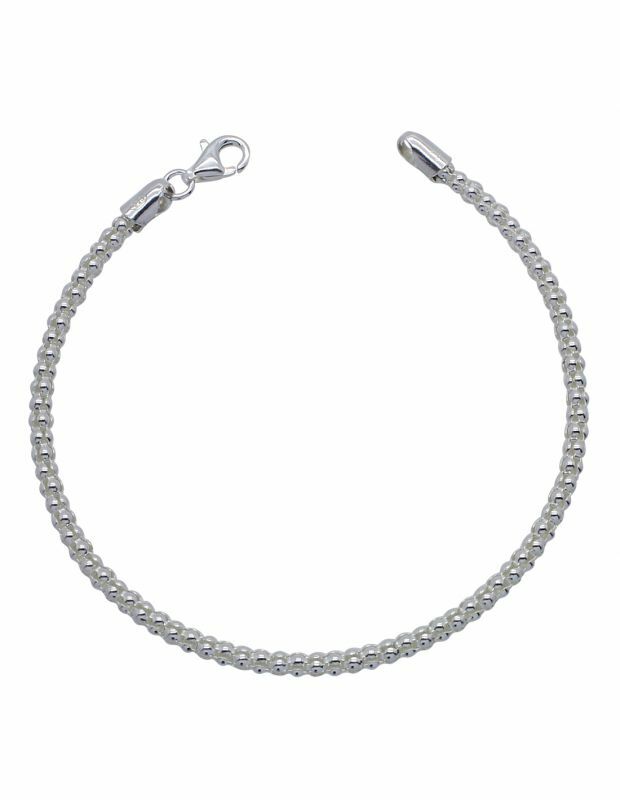 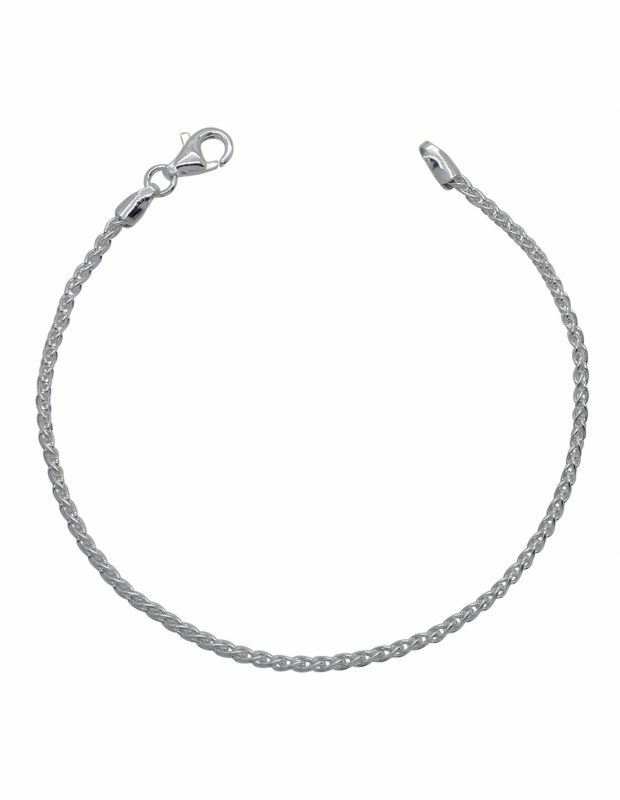 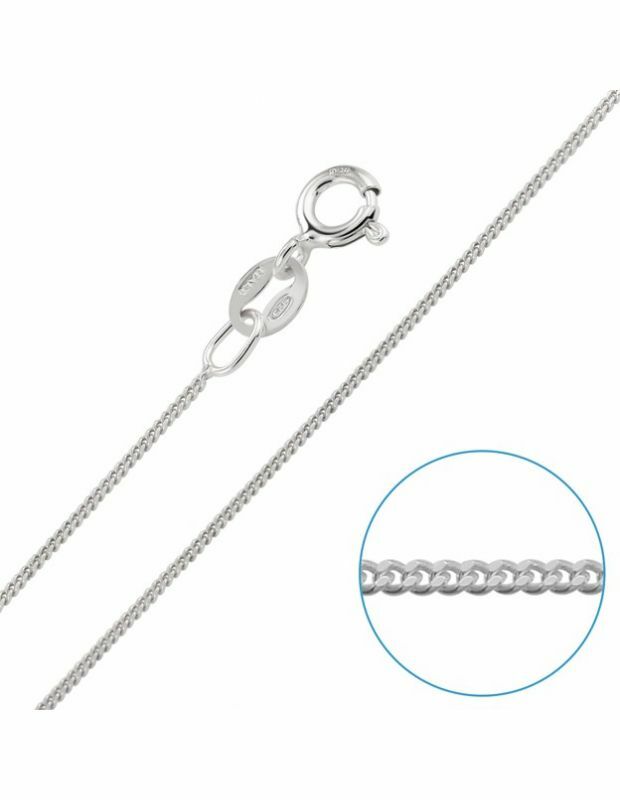 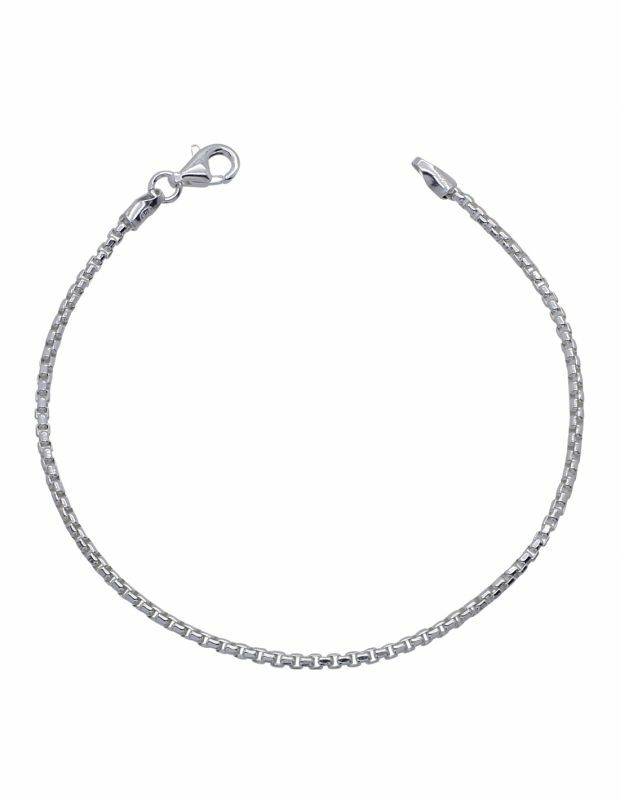 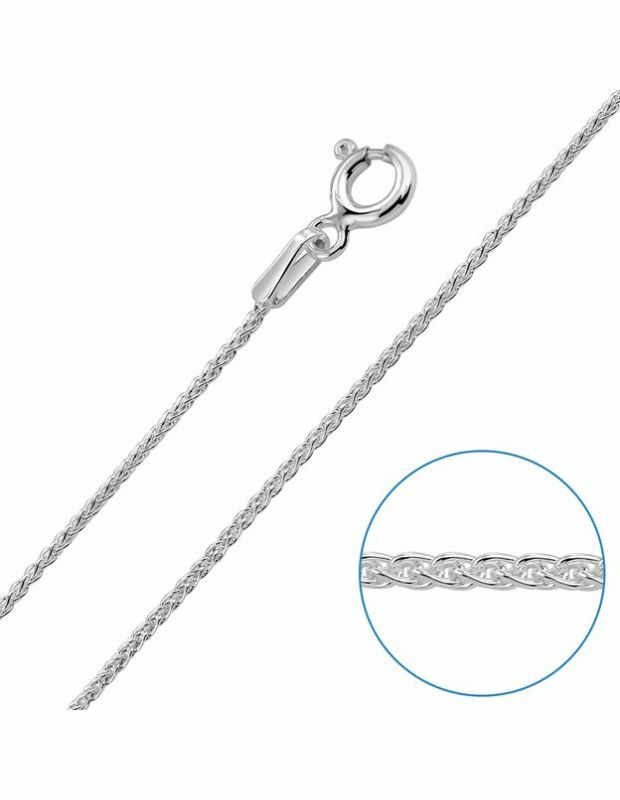 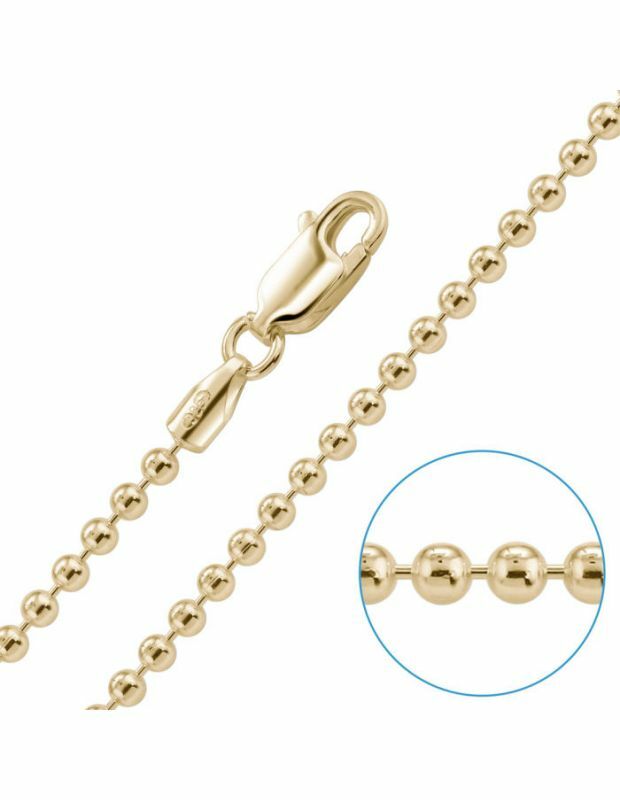 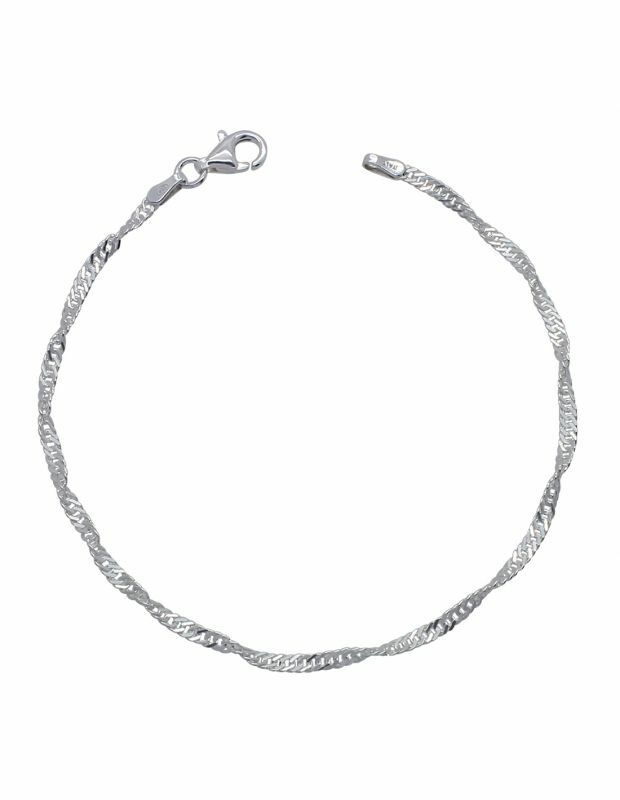 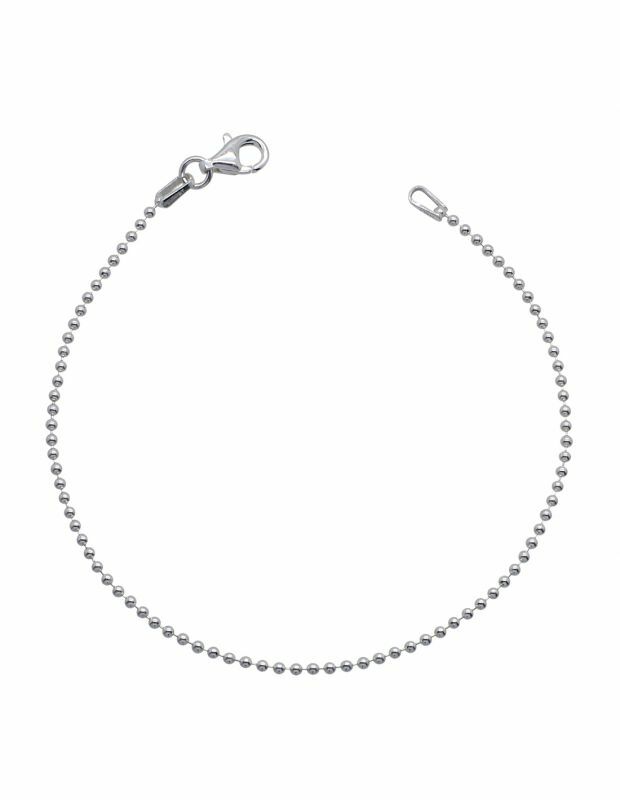 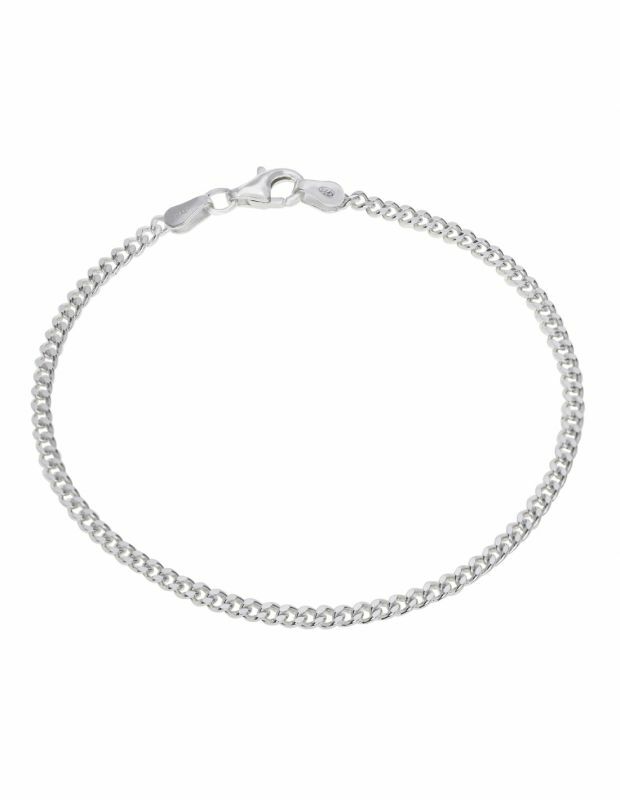 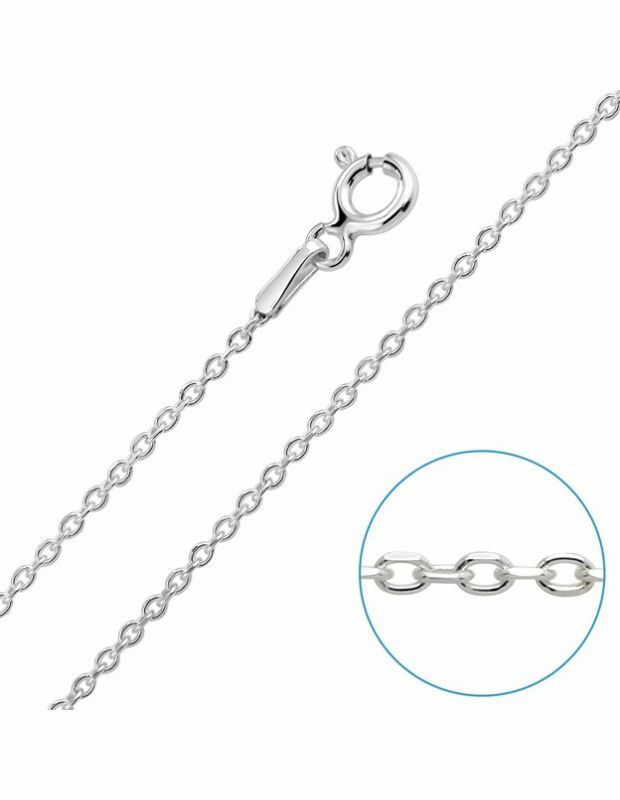 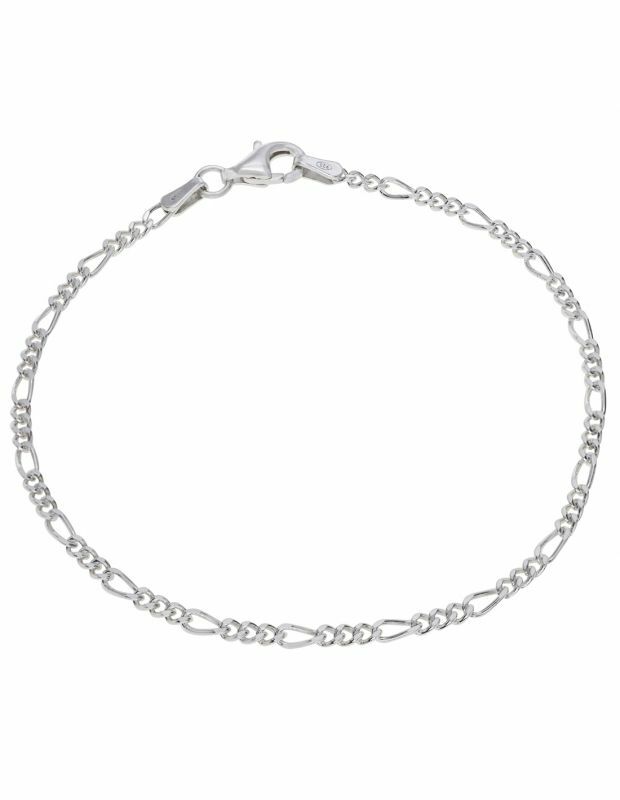 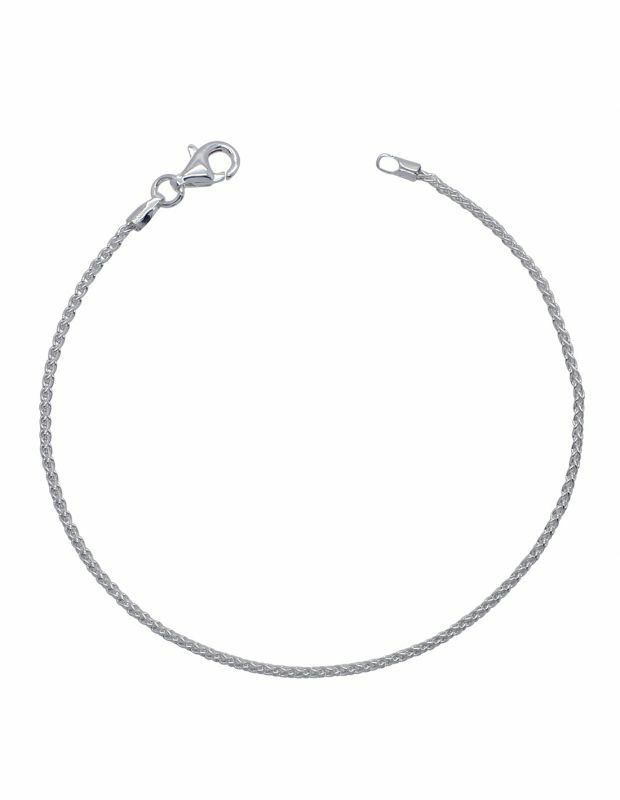 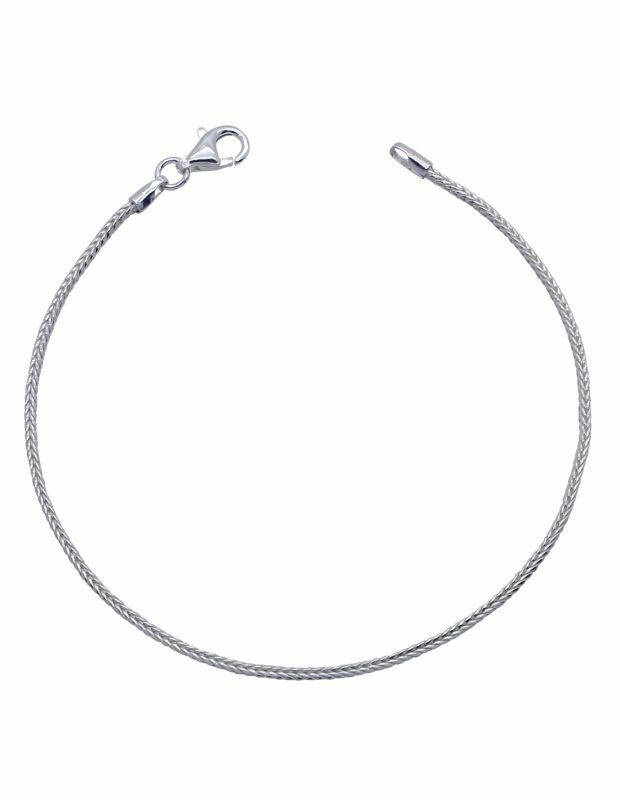 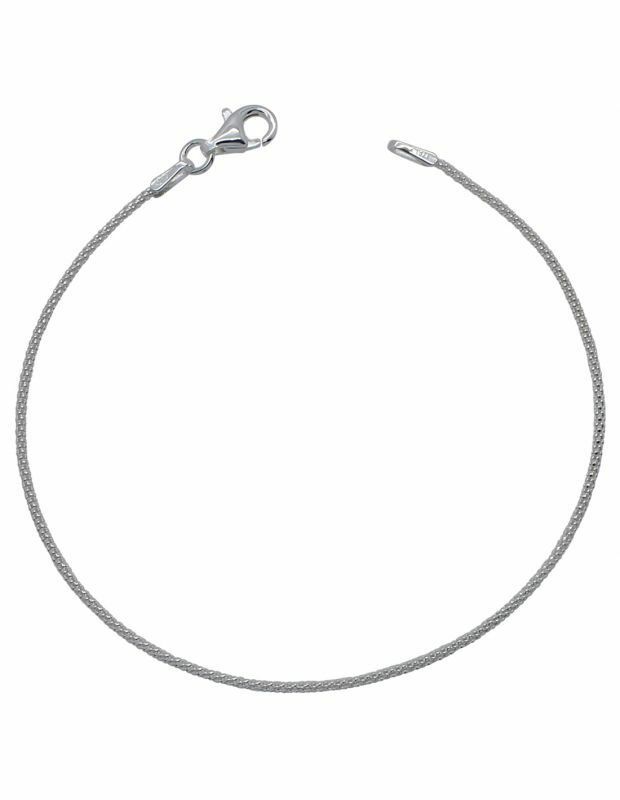 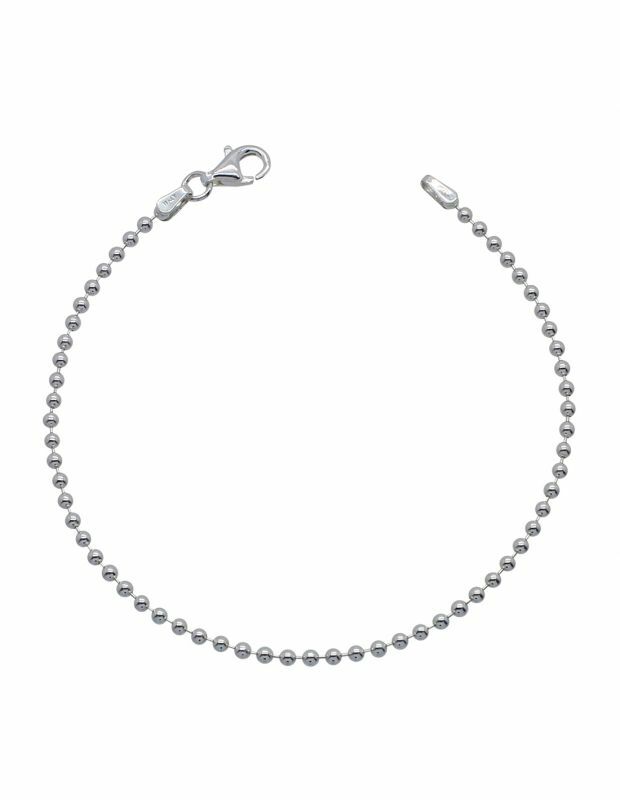 Our chains are ready to buy in a choice of lengths from 14" to 30", link styles and colours: Silver, 9ct Rose or Yellow plated on Sterling Silver, and our simple Sterling Silver Chain Link bracelets are ideal to match your outfit for everyday or occasional wear. 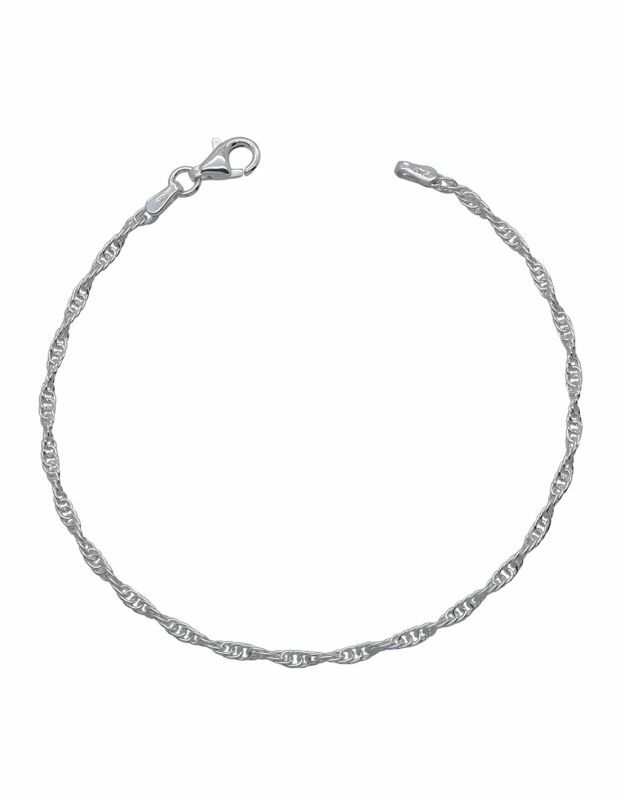 Our vibrant Sterling Silver themed bracelets in wrist sizes from 6.5" to 7.5" inches for women feature stylish charm elements including love, stars, tree of life, beaded colours and more. 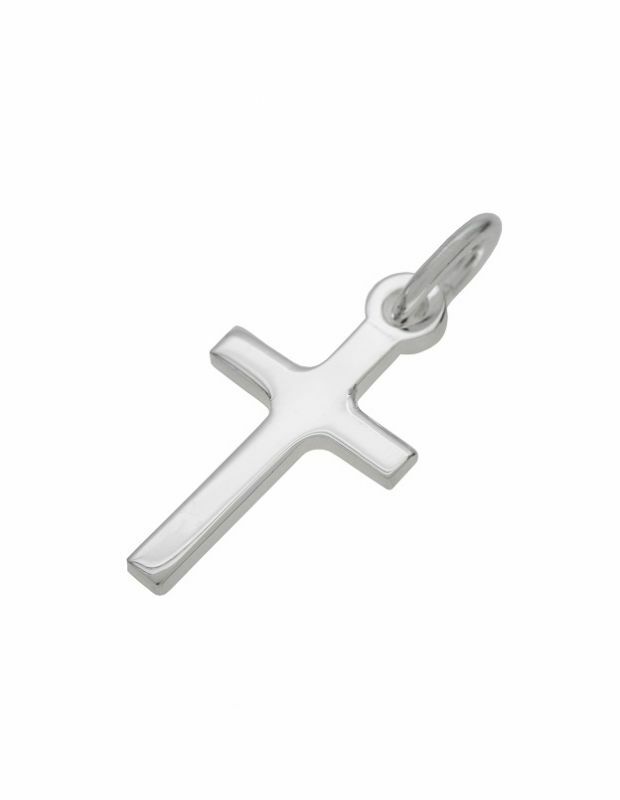 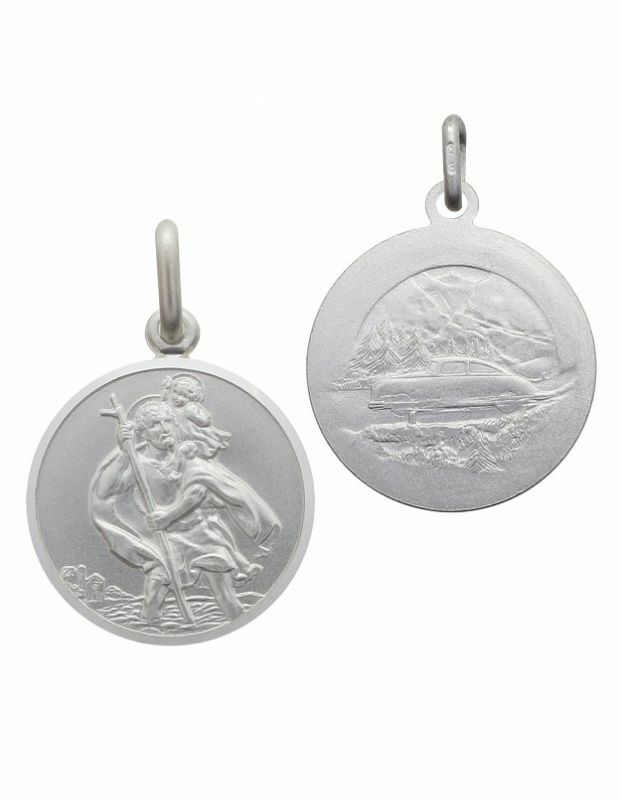 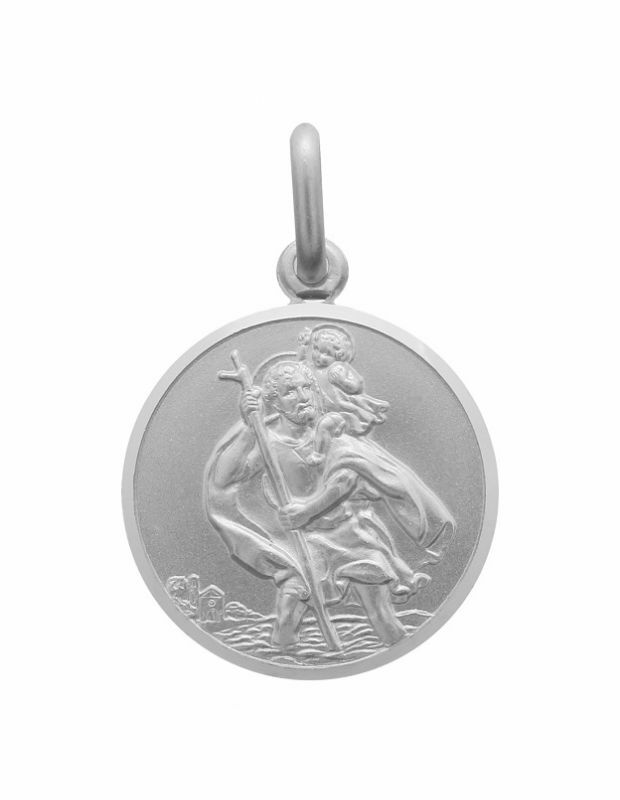 To match your style our choice of Saint Christopher Pendants & Necklaces include Oval, Round, Heart and Rectangular Shapes, with polished or satin effect finishes with our necklaces ready to wear complete with a chain of your choice. 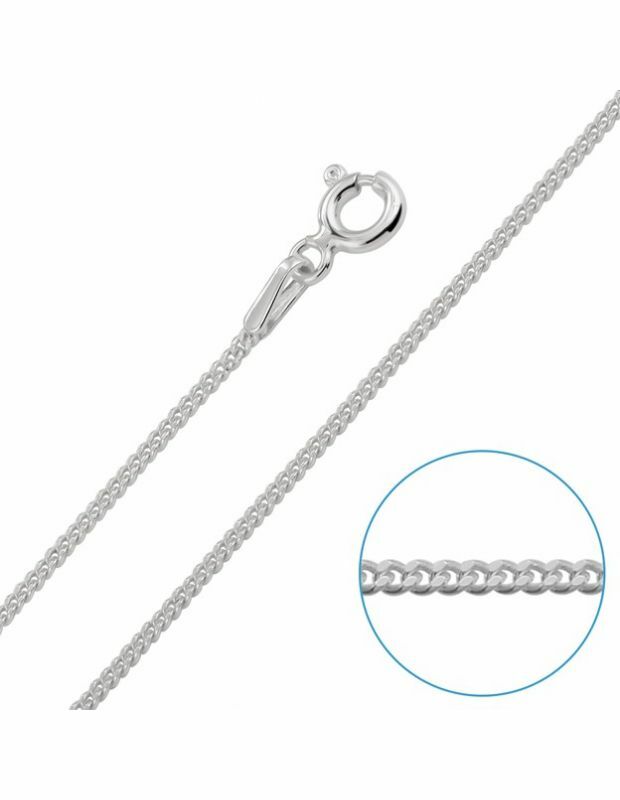 Crafted to a high quality as standard and packaged with our signature gift box all orders are quickly dispatched the same day when purchased before 2pm (Mon-Fri).